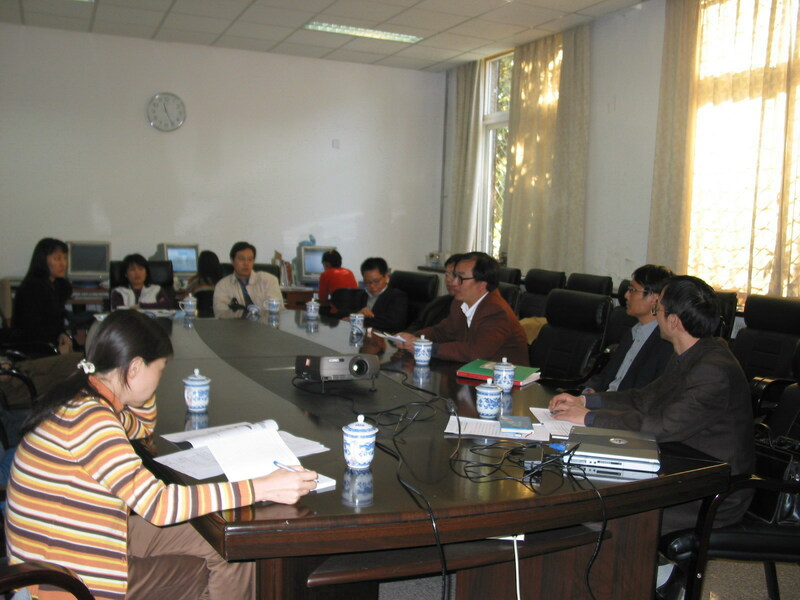 The workshop on Climate System Modeling Development was hold in the IPCC meeting room, which is chaired by Dong Wenjie, standing deputy director of NCC, Chief Scientist of Climate System Modeling Developing Project. 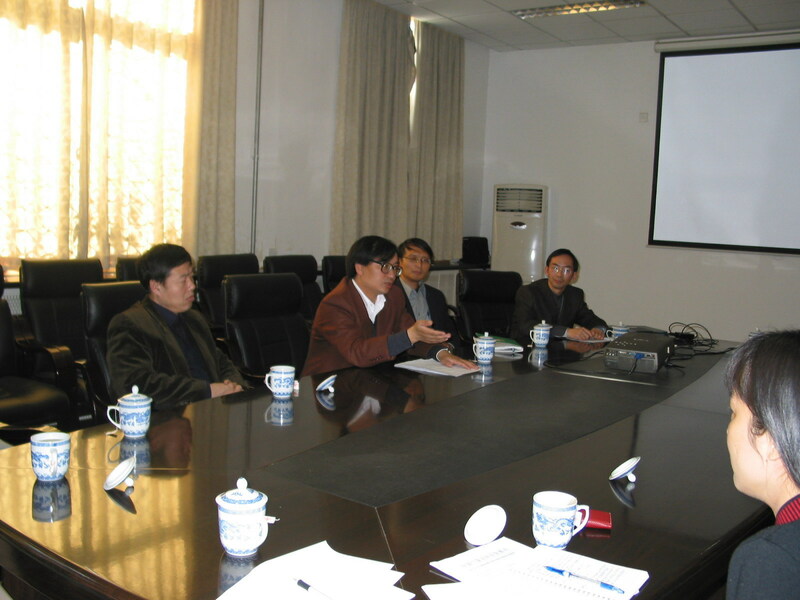 Li Weijing, deputy director of NCC, Chen Deliang, Science Director of NCC and other leaders such as Zhang Zuqiang, Shen Xueshun, Wu Tongwen, Li Qingquan, Zhang Hua took part in the meeting. The spirits of Climate System Modeling Research Advisory Experts Group Meeting and the suggestion and advice to modify plan and scheme of Climate System Modeling are conveyed. Suggestion and arrangement to develop climate system modeling are put forward in this meeting According to experts’ consensus and advice. Dr. Dong emphasized that we will improve developing plan and implementing scheme on the basis of previous work. Suggestions of advisory experts group will be absorbed at the same time.